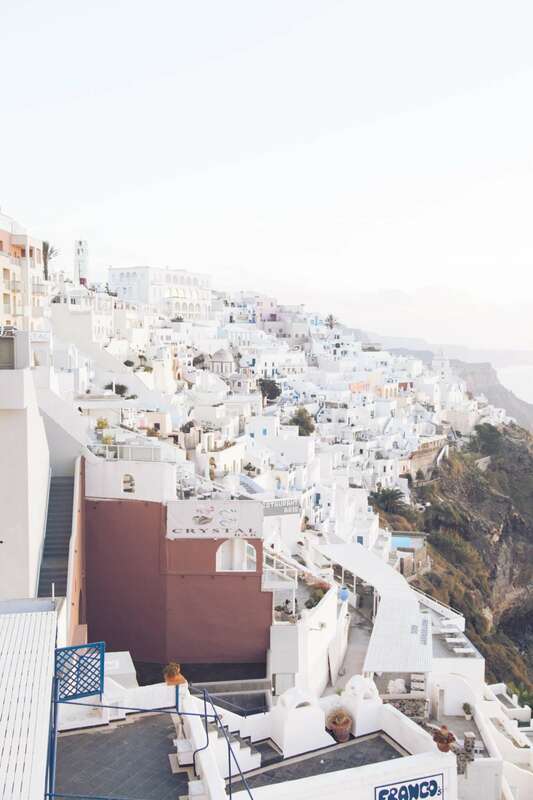 Snow-white limestone walls, blue dome-shaped roofs, small windy alleys, brilliantly blue skies, rough cliffs and the sun, that sparkles on the calm sea – those words fetch our thoughts immediately and paint the picture of Santorinis breathtaking scenery right in front of our mind’s eye. Don’t they? 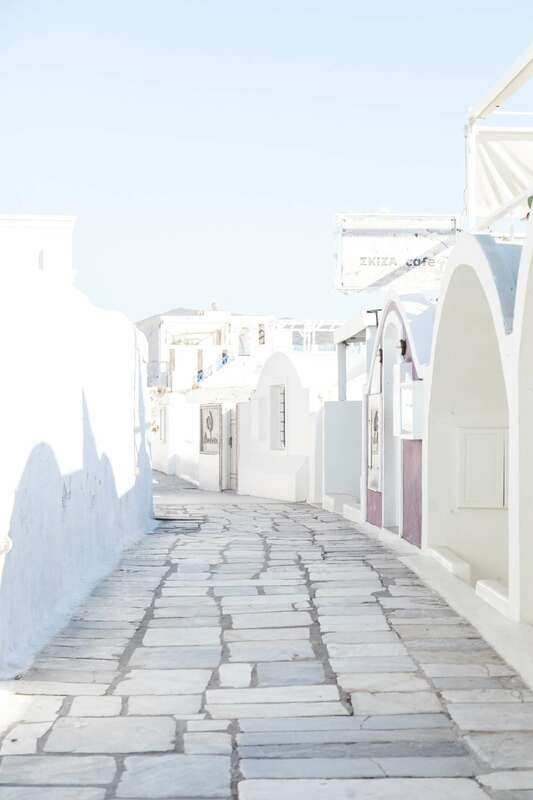 Many know the island in the Cyclades as a picture perfect holiday destination. 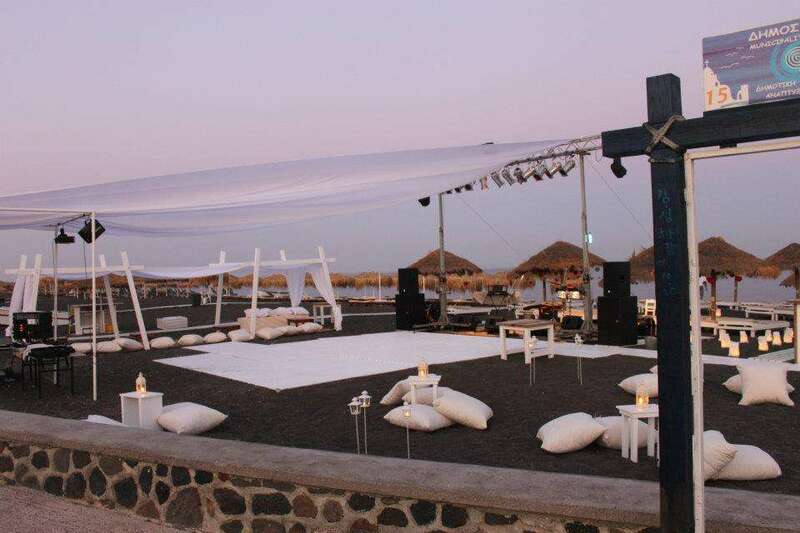 But Santorini has become more than that – recently it has developed into a well-known address for destination weddings. 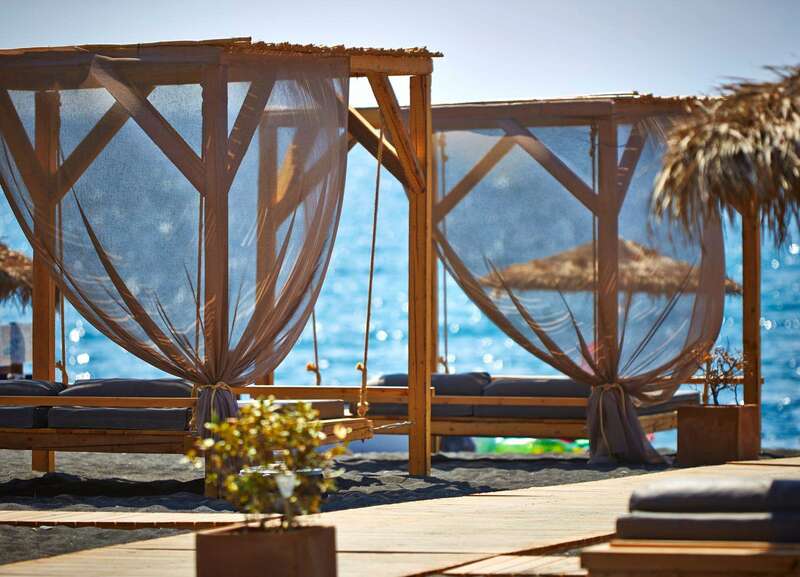 Atop one of the spectacular hotel-terraces, at the beach or in a historic chapel there is only one possible answer: Yes! 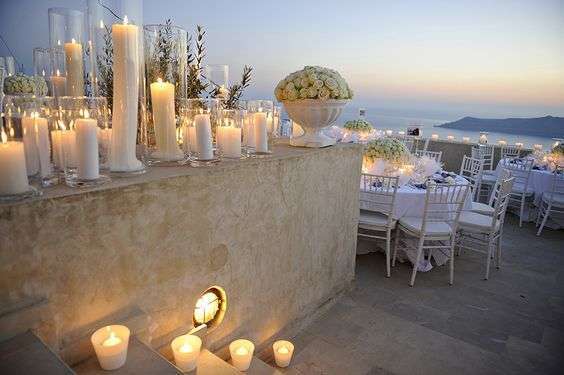 But before the time comes, there is loads of planning and countless decisions to be made about a wedding at Santorini. 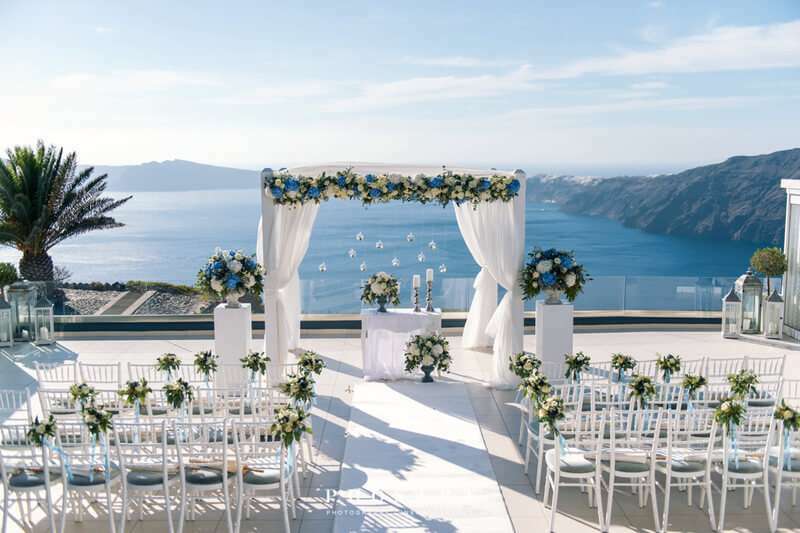 We have collected the aspects that you need to pay attention to during the planning of your wedding on Santorini. 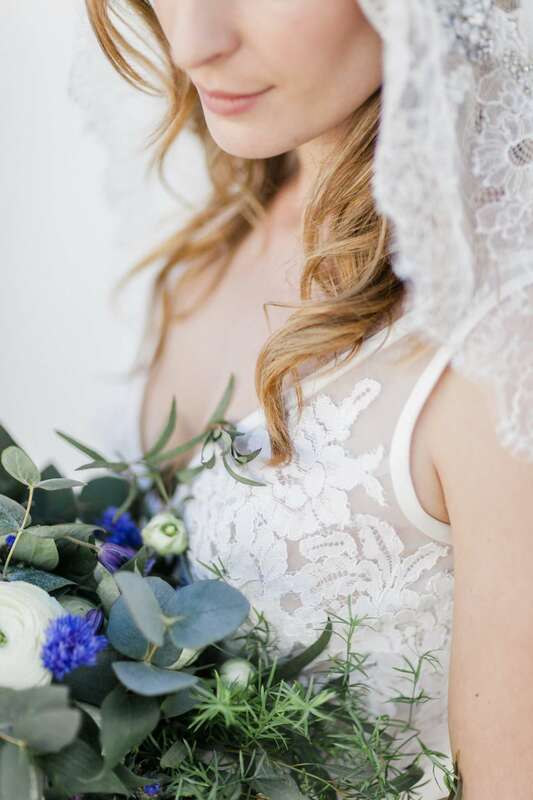 The following blog post will answer questions like “How to find the right vendors for us?” and “Which venues are there to choose from?” up to “Which legal requirements are there for a wedding in Greece?” and much more. 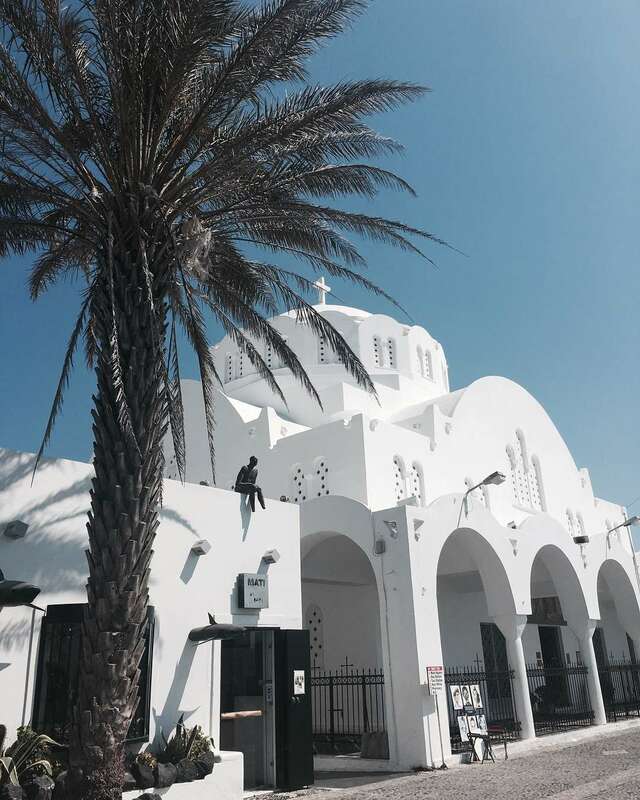 Santorini has become a favored destination for tourists and people looking to get married alike. That’s why you should start planning as early as possible, so you can be sure your favorite vendors and location are not booked out at your prefered time. Your guests will also be glad to learn about your destination wedding plans far in advance. 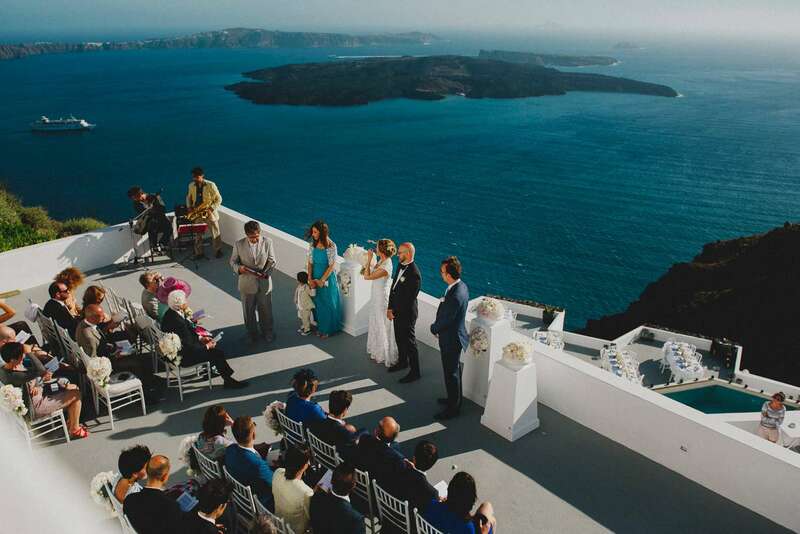 One and a half year in advance is a good reference point to go by because to the mere number of those wanting to get married adds that Santorini only allows a limited number of weddings per day. 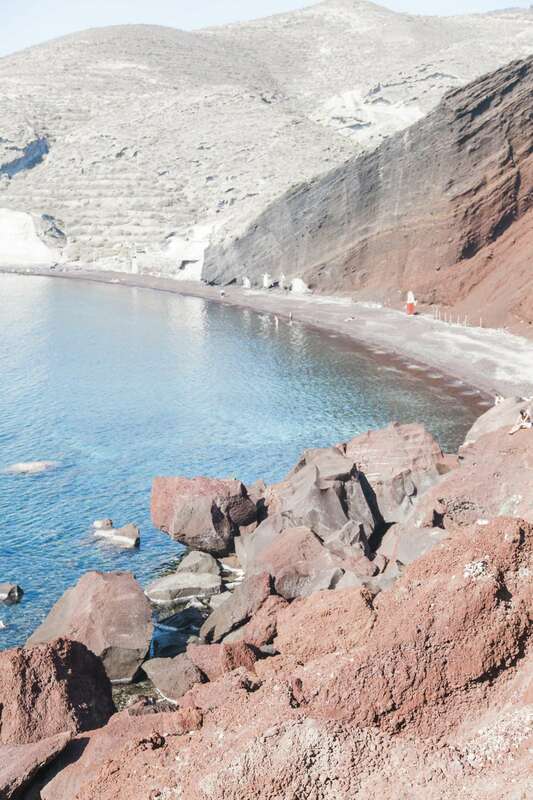 The best travel time for Santorini is from April to October. Nevertheless you might want to avoid the high season which focusses on July to August. 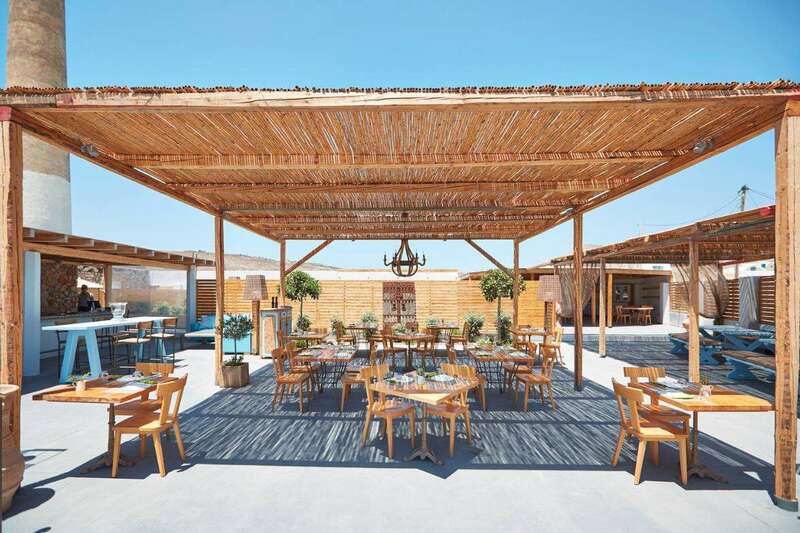 On one hand that is the main travel time for most tourists, on the other hand the temperatures readily rise to a scorching 104 and more during high summer. 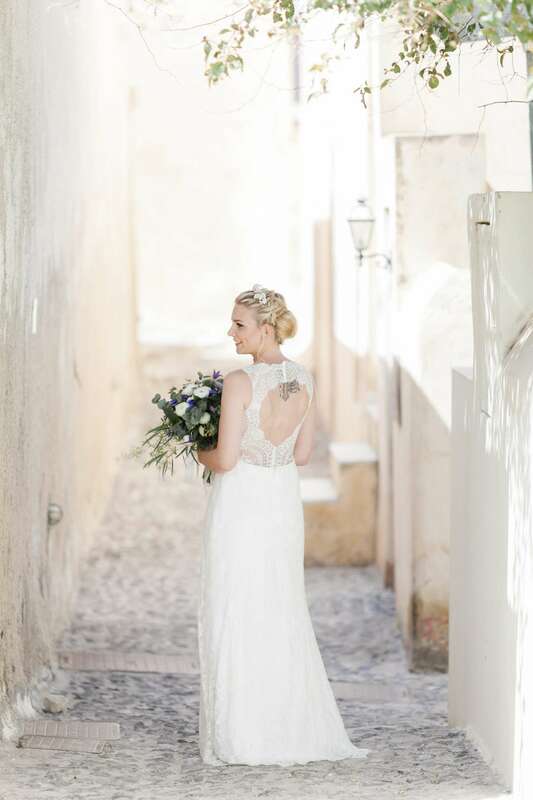 Never mind the mediterranean breeze, such temperatures should be rather hard to endure in a wedding dress and tux. And not only you will literally be melting, the flowers will follow your example. During the low season however flights and hotels are much more affordable and the hustle and bustle on the island is much smaller. To focus completely on the off-season is not really a good idea either. 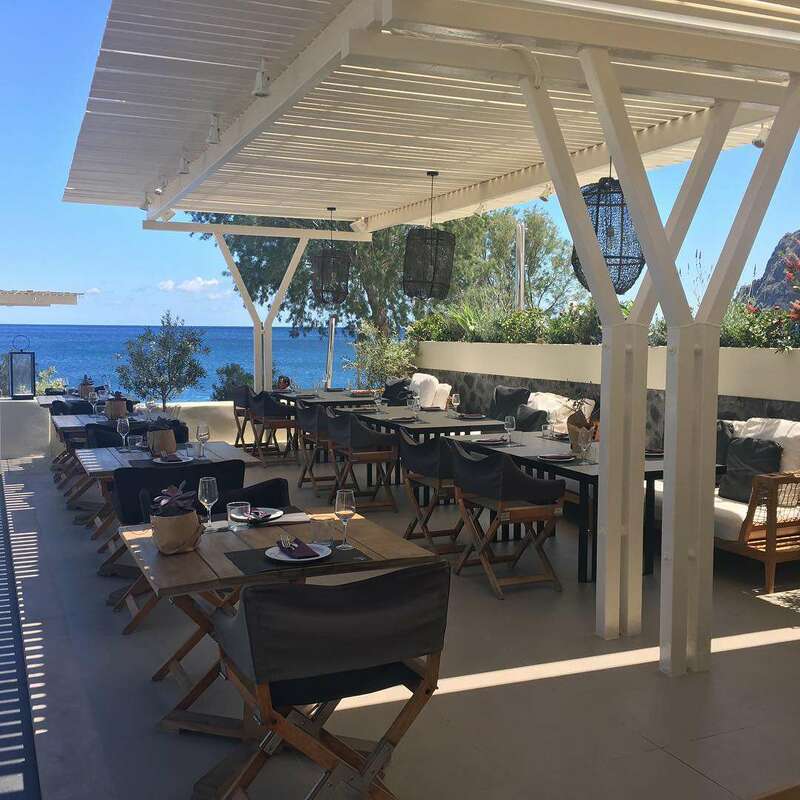 Sure, there are almost no tourists anymore from the end of October, but due to that, a lot of restaurants and bars will close their doors over the winter and early springtime. And you surely don’t want to run the risk of having your wedding on a ghostly abandoned island. Another thing to consider in that regard is the size of the destination wedding which is linked to your budget. For what size wedding does a destination wedding actually make sense? 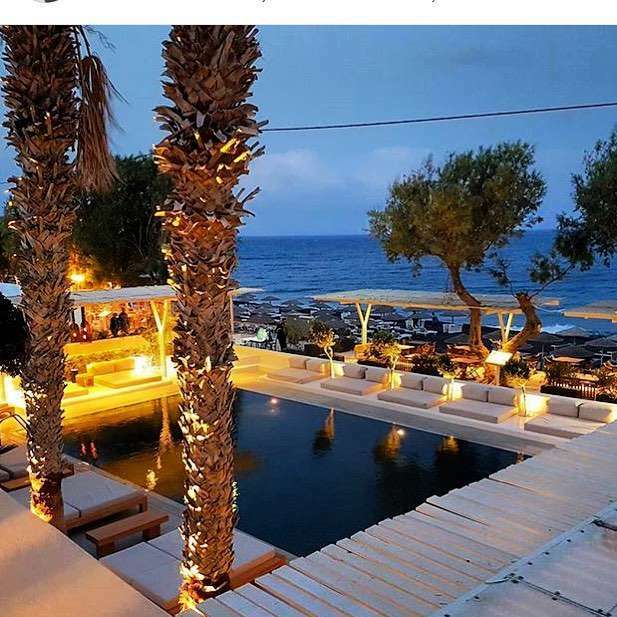 And isn’t a wedding in Santorini very expensive to begin with? You want to inform your potential guests of your destination wedding plans in advance and not only when they hold the invitation in hand. This way you can get a feel for how many people would be open to the idea of having to travel to your wedding location and would actually make the trip. In general it’s a good idea to only invite your immediate family and closest friends to come to the island. With people who are very near and dear to you the chances of them going out of their way to attend your wedding are simply much bigger. Understandably so, if you keep in mind that guests mostly pay for the travel expenses themselves. That’s why it will not always be possible for every invited person to come. A possibility to take the edge off the tight financial situation a little bit is to completely relinquish all gifts. The most important thing is to be surrounded by your loved ones at your wedding day anyway. It’s about making memories rather than materialistic stuff. 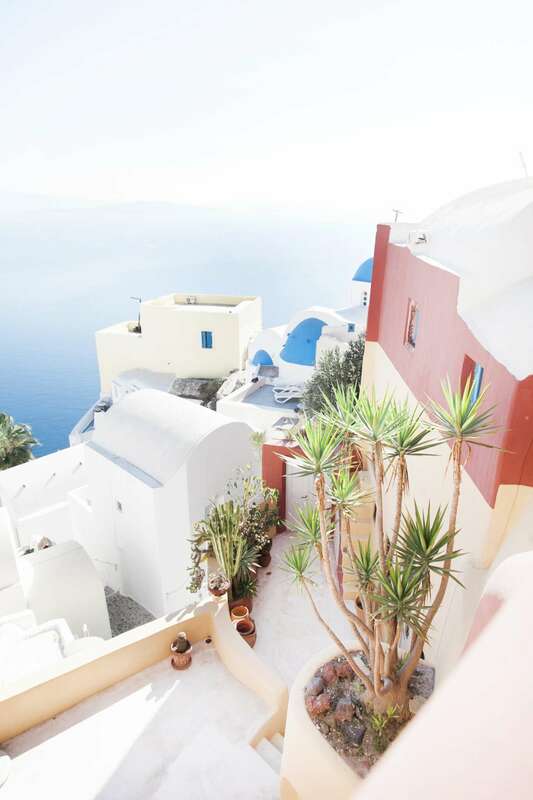 If you communicate this wish to your guests, surely most of them can make a trip to Santorini work. 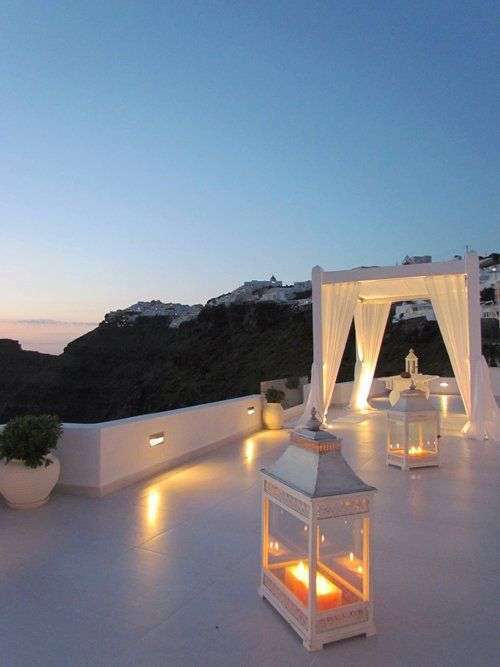 Now you obviously are in need of a budget for your Santorini wedding. Most people automatically assume that a wedding abroad will cost them a fortune. If you are clever about the planning though and focus on the aspects most important to you, prices will not even differ that much from the ones you would be facing at home. Both parties are obliged to provide a full birth certificate with the names of the parents on them. Shorter versions will not be accepted. This document confirms that you have not been married and that you are free to marry. The document can be issued in your local Registrar’s office and it must not be issued more than 3 months before your wedding. This is a paper where you declare you are free to marry and there is no impediment preventing you entering into a valid marriage in Santorini, Greece. The document should be certified in the Notary’s Office. This stamp refers the legalization and validity of your documents for international use. (1961 Hague Convention Abolishing the Requirement of Legalization for Foreign Public Documents). The Apostille Stamp is necessary for birth certificates, Certificates of no Impediment to marry and Free to Marry Affidavits. All documents must be translated and certified in the Greek Embassy or Consulate in your country. 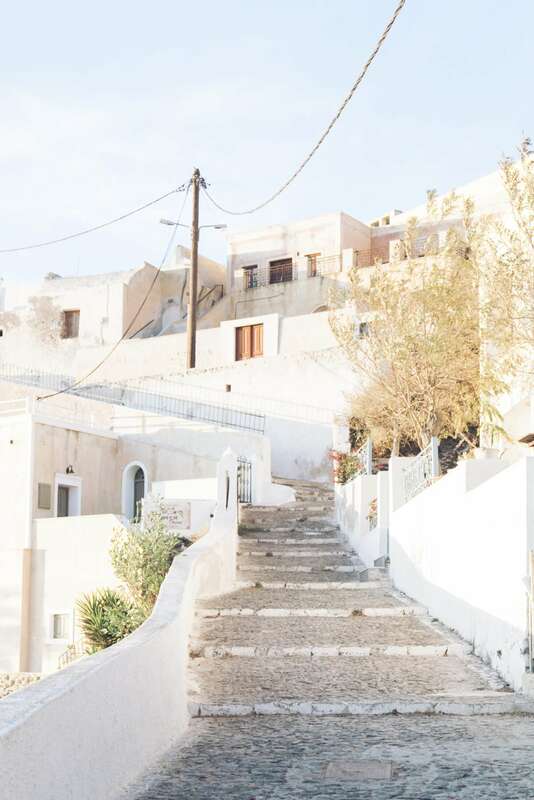 You can send your documents by fax or email our agency for translation service.Please note that all documents must be sent by fax or email for review 4 weeks before your wedding in Santorini. We have to confirm that your paperwork is in order. After that, you just need to bring the originals with you. 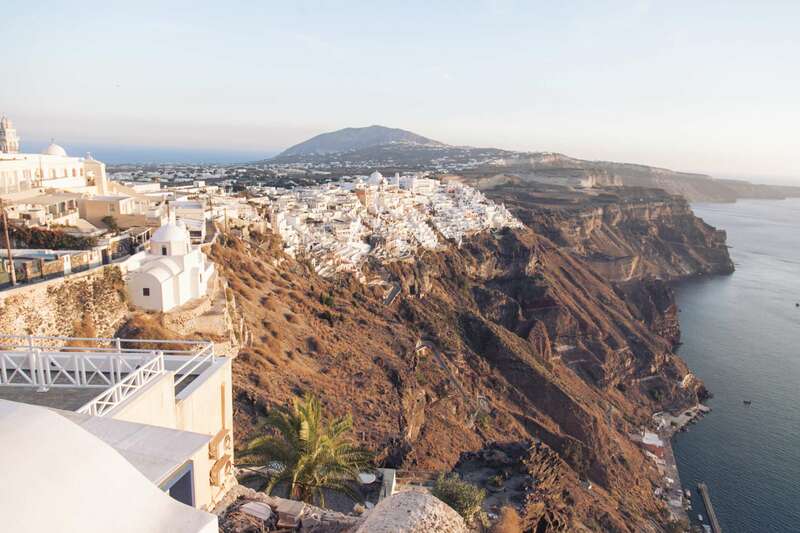 You have to stay in Santorini at least 1 day after your wedding in order to go to the Town Hall to sign your Marriage Certificate. It will be sent to you by post from the Town Hall. 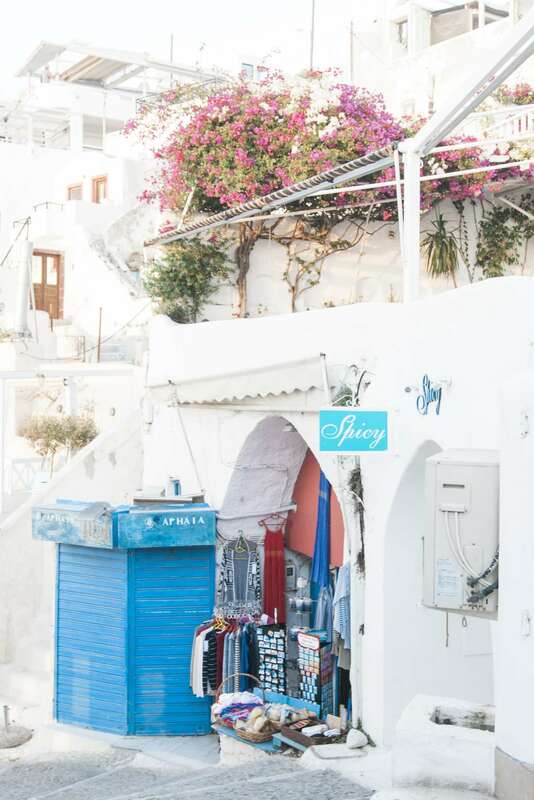 On the day after the wedding you are required to contact the registry office in Fira in oder to hand in all needed documents as well as signatures. 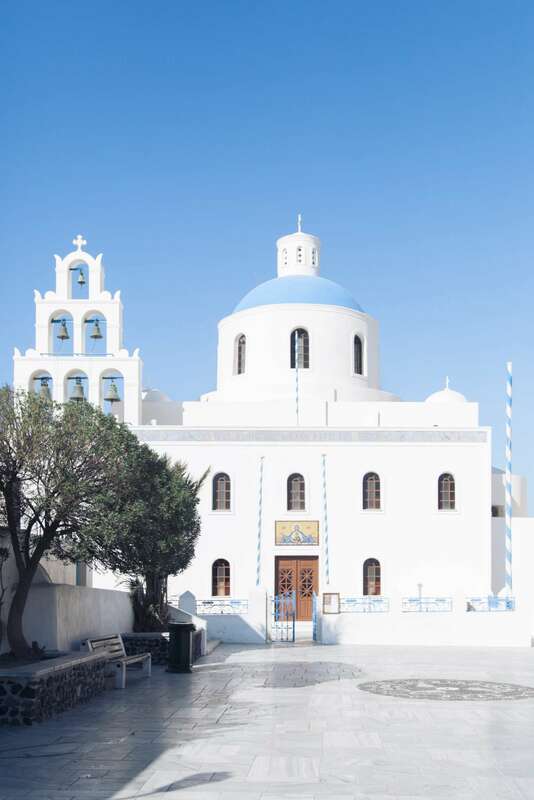 The registry office will then send the paper work to Syros in oder to get the Apostille Stamp. If you are looking to handle the whole bureaucratic deed in your home country, that’s also a possibility of course. You may either do it before or after your trip to Greece. On the island you will then only have your wedding ceremony. And isn’t it all about that anyway? 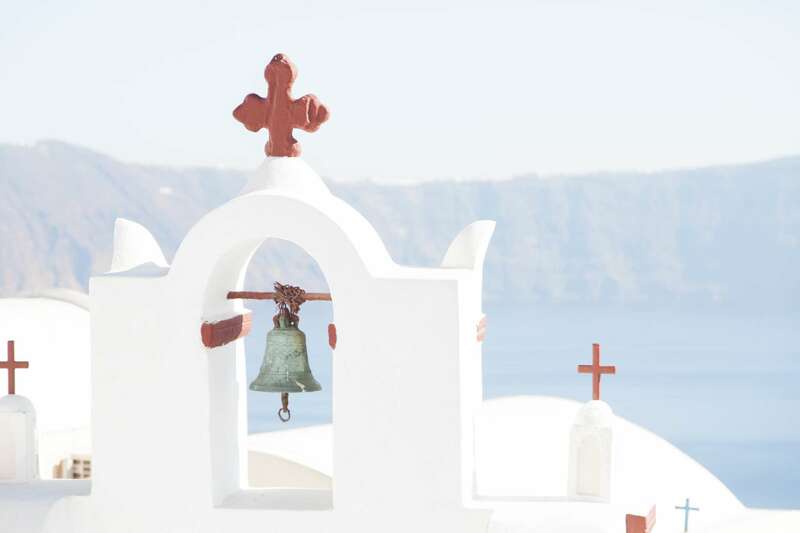 Santorini offers endless possibilities when it comes to choosing your wedding venue. From hotels with spectacular terraces to cosy beach bars, historic chapels and magical beaches. You will be able to find anything your heart might desire. Which makes it that much harder to keep on top of things and don’t loose overview. That’s why we have handpicked some of the most stunning venues from each category. 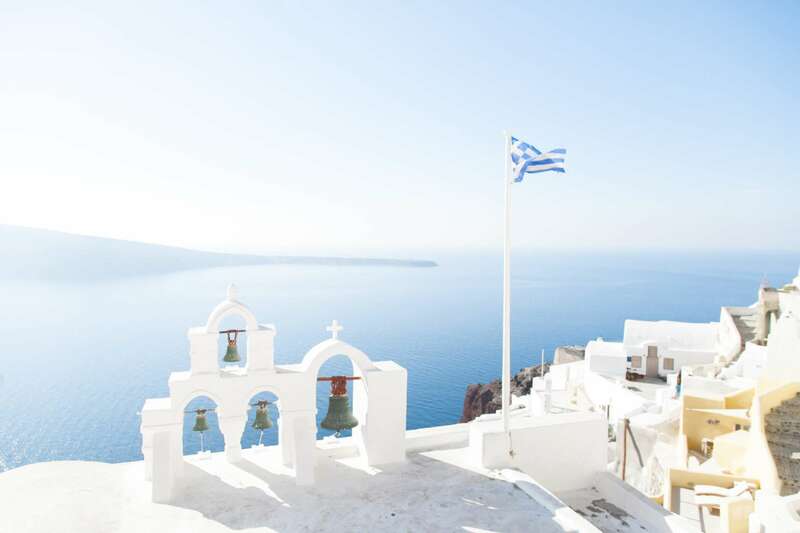 What fascinates you most about Santorini is the breathtaking views of the Aegean Sea? 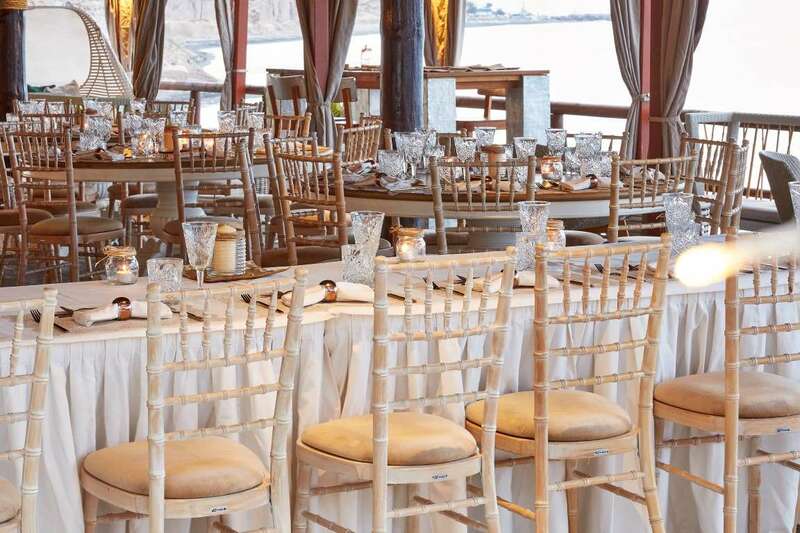 Then a chic hotel, situated at the cliffs is the right choice for your wedding. The roof-top terraces have their own special atmosphere. One feels so close to heaven and you are able to literally shout out your joy to the whole world from up here. 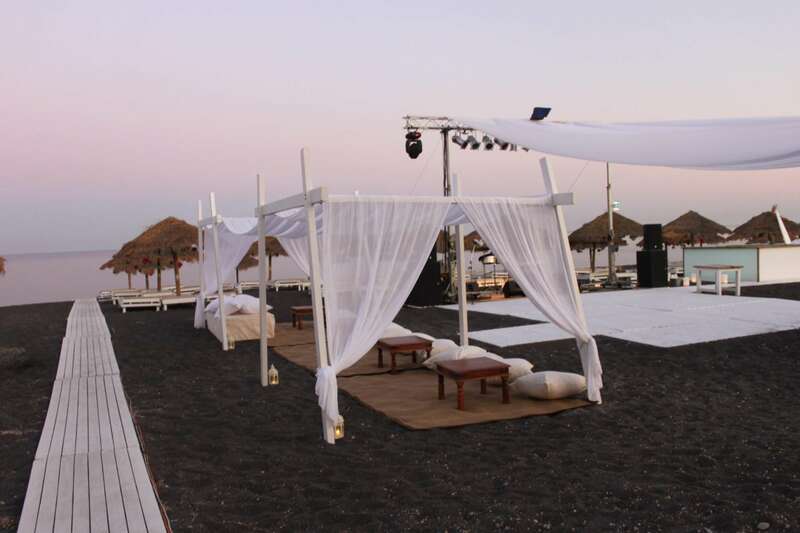 For all those who have been thinking about a beach wedding for ages, Santorini also has something to offer. 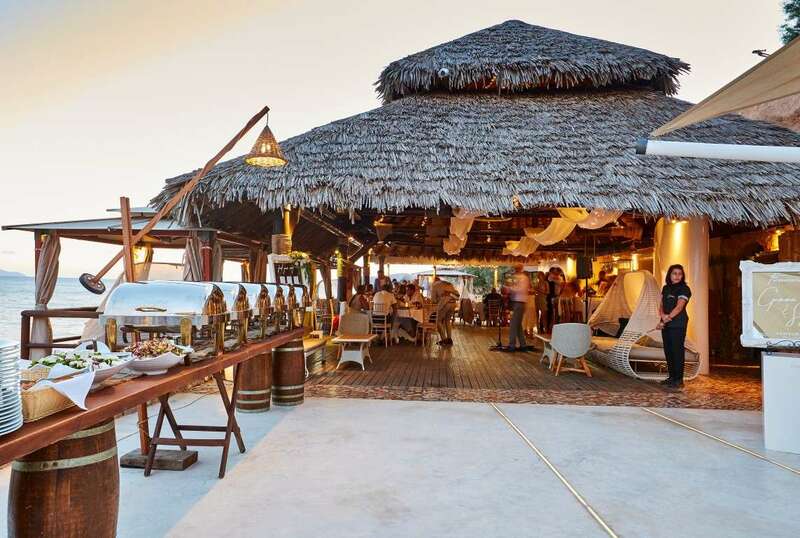 Lots of restaurants and bars have direct access to the beach and can help your dream of a wedding with sand between your toes come true. Santorini is really a rather small island. Even if it is well loved as a wedding location, the selection of vendors is just not a big as in a city or on the mainland. With the language barrier in mind it can be quite difficult to find the right vendors. 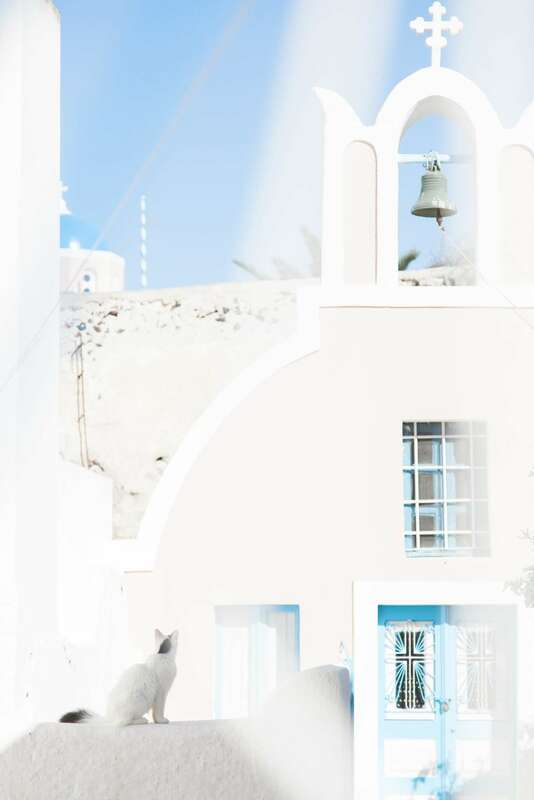 Is it your dream to get married in Santorini? Why don’t you just make a noncommittal appointment with us. 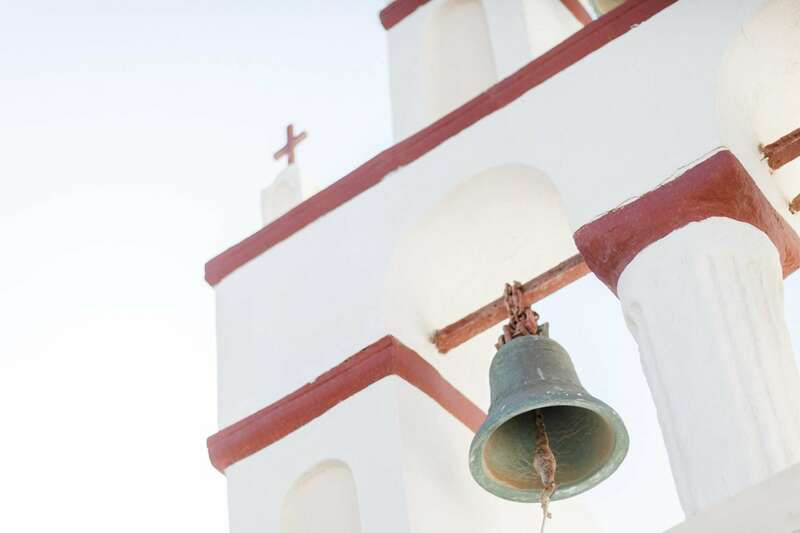 We gladly assist and help you plan your wedding in Santorini or on any of the other Greek islands. Finding the perfect vendors and turn your dream into reality is also something we can do for you. Are you also planning to get married in Santorini? Or maybe your wedding dreams have already become true on the island? 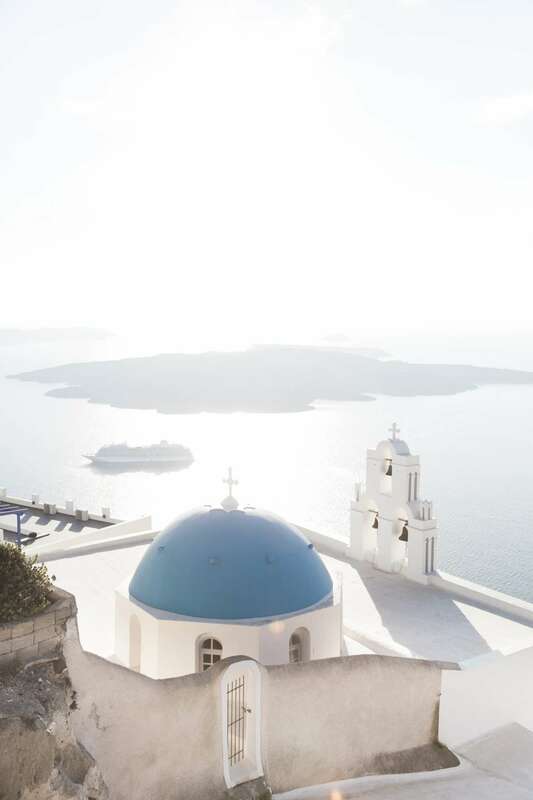 Tell us what was special about your Santorini wedding. 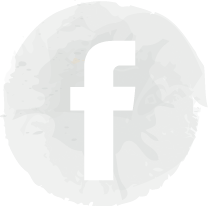 We are looking forward to your comments!